GracefullyVintage: Finger Waves and a Fringed 20's Dress! Wearing a vintage nightgown as I finished my hair and make-up yesterday! 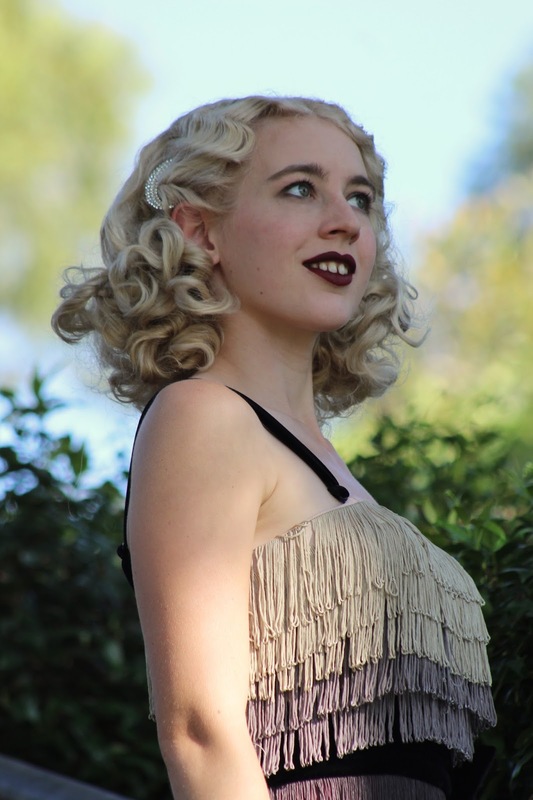 I have always admired the amazing 1920's inspired dresses that Unique Vintage has to offer, there are so many amazing styles to choose from and various price ranges to suit everyone. Fringed dresses are a personal favourite and the ombre effect on this particular style really caught my eye. This style of dress is already a lot of fun but the beautiful colour way really gives it a wow factor. 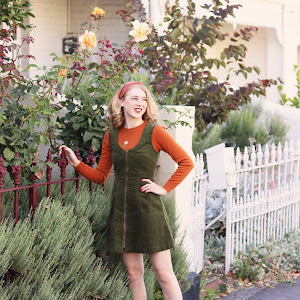 This dress also features a beautiful velvet waistband with bow and removable straps. I went with size small and found that it fits true to the size chart. As you can probably see, I had lots of fun dancing around in this dress... I just love the way it moves. Another thing I love about 20s fashion is the hair and I have really been working on my finger waves, this is definitely my best set. I use my Great Grandmother's finger wave/marcel wave clips to set my hair. They may be antiques but my Grandmother was given them many years ago has kept them in such beautiful working condition. To end this post I wanted to contribute to the UV #iamunique campaign, which is a wonderful way to celebrate who we are and I have enjoyed seeing what makes everyone unique this year. Now it's my turn, something that makes me unique has always been the gap in my teeth. I used to get a little self concious about it at times and wanted to change it but as the years have gone by I have embraced my gap and have grown to love it. It suits my kooky, quirky self and I wouldn't change it! 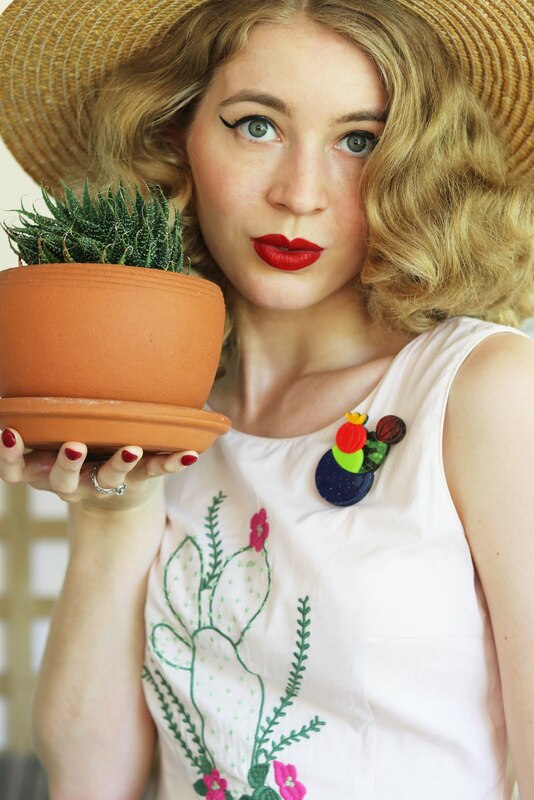 Unique Vintage specialises in 1920s dresses and flapper fashion so be sure to check out their full range! There is a great selection of flapper dresses currently 50% off at Unique Vintage - You can find the sale here! Absolutely gorgeous! Your hair and make up are perfection and this dress really looks great on you! That nightgown is truly gorgeous! I wonder if it could be worn as a full slip. Breathtakingly cool dress! You look fantastic! I could practically hear a rousing jazz number playing in the backdrop of all of these lovely shots. Incredible dress!!! You look stunning. And your hair couldn't be better!!! Wow, those waves are great! The 20s look really suits you!